1.Original LCD display with high quality waterproof Touch Screen Digitizer Assembly for iPhone 4G Black. The frame is glued by machine, not glued by adhesive sticker. which is nearly the same as original screen. 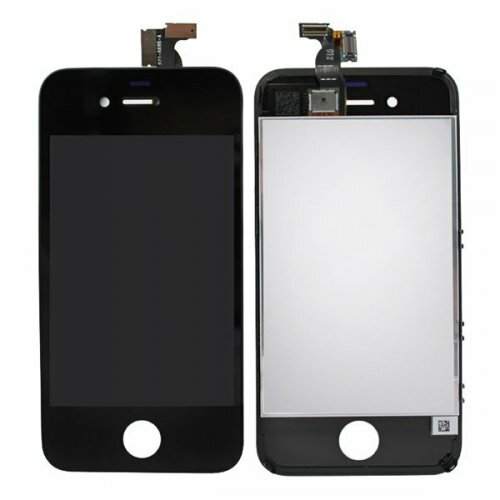 5.We only sell top quality iPhone 4G LCD Display Digitizer Assembly on our website. 6.If you need cheaper price, we have another quality grade which the frame is not glued by machain and LCD flex cable was attached to the lcd display by secondary factory not OEM factory.